Just when you thought 2016 couldn’t get any more cruel. 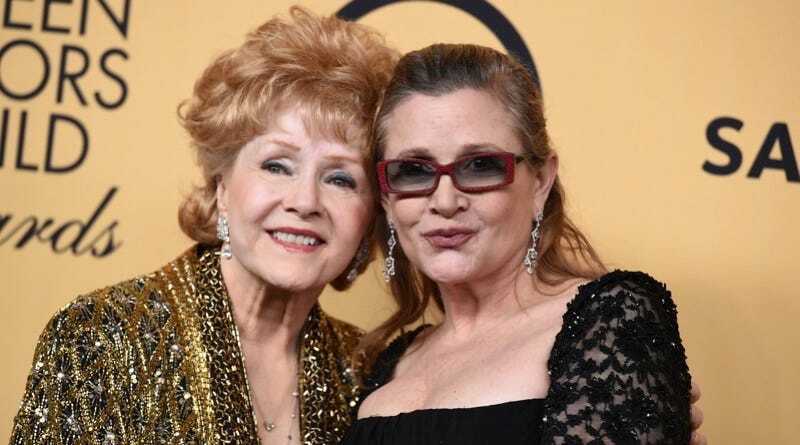 Debbie Reynolds—a Hollywood star since her teenage leading-lady debut in 1952's Singin’ in the Rain—died just one day after her daughter, Carrie Fisher. She was 84 years old. Hug your loved ones, friends. This has been a rough one.